But What Are They Eating? #HotSinatra Edition | Got How? It’s basically a rambling monologue from Mossimo Cole’s neighbour (Ooops. They live in L.A… Neighbor) all about Mossy’s favorite type of caffeinated beverage – which just so happens to be my own current brew of choice – the indomitable Flat White. Go check that stuff out! And be sure to follow the blog. Also be sure to check out Shelley’s books in the SOLID series. 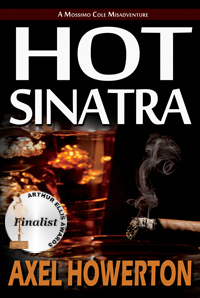 If you somehow stumbled onto this site and have absolutely no idea what the hell I’m rambling about, Mossimo Cole is the main schlub in my darkly funny (and Arthur Ellis Award-nominated) detective novel HOT SINATRA, which “reinvigorates the hardboiled genre” and is “filled with music and love and coffee and music and adventure and music and pain and hookers and drugs and I think there was a bit in there about a Frank Sinatra record…” It’s available all over hell’s half-acre, including Audible audiobook! GET ON THE GOOD FOOT! 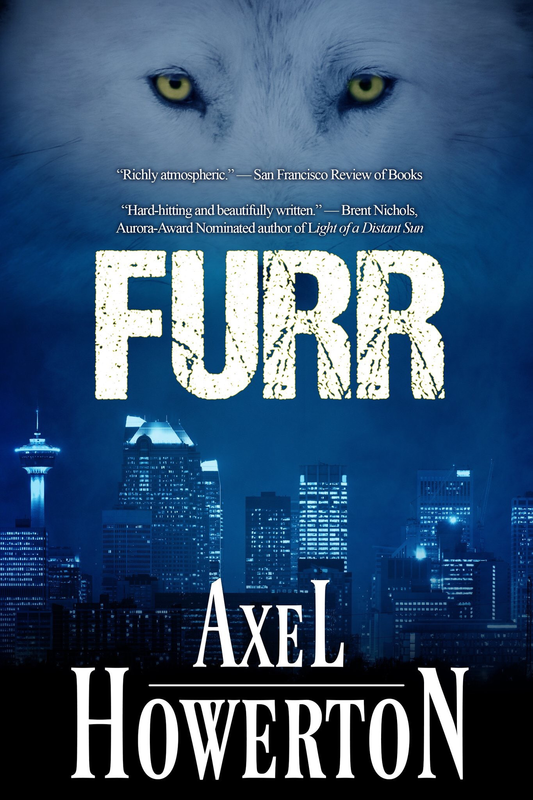 Previous Post#Spreadtheword “A Rewording Life” and help fight Alzheimers!Next PostNew reviews on #Furr – Get it while it’s HOT!